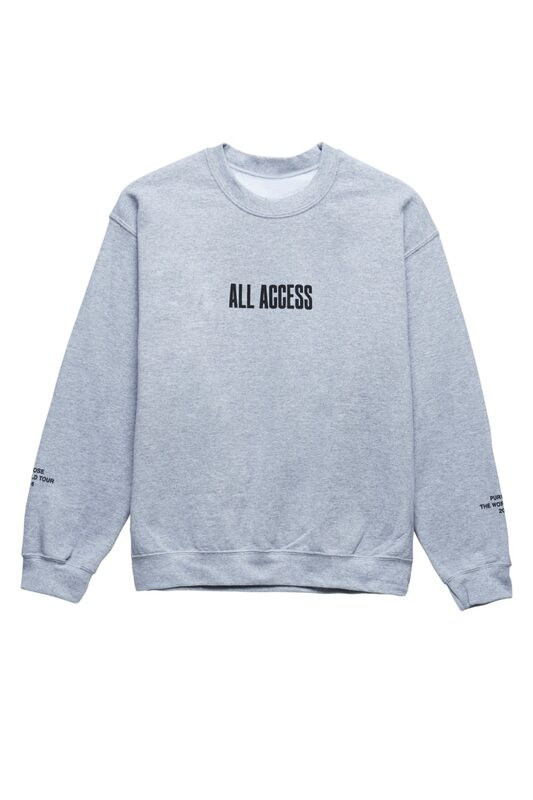 The Purpose Tour-All Access collection will arrive on October 15. 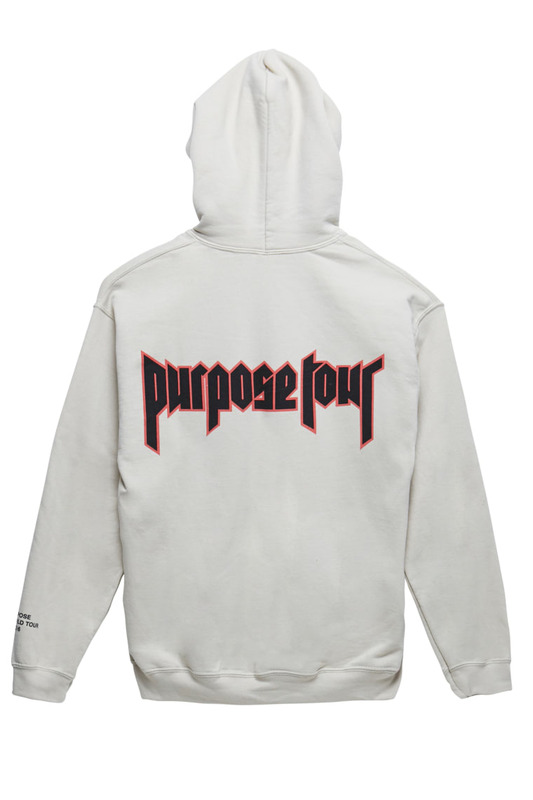 This weekend, Justin Bieber will share another round of Purpose Tour merchandise, and he's teamed up with PacSun for the release. 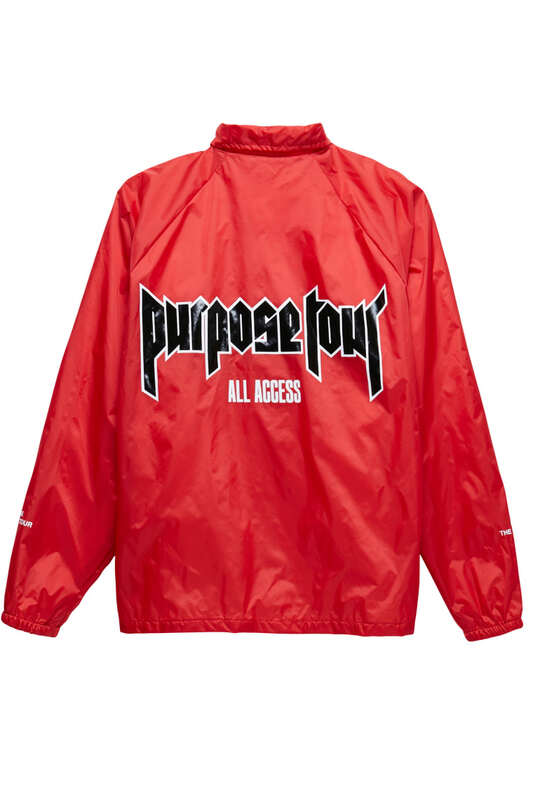 The Purpose Tour-All Access Collection features 13 pieces, including new T-Shirts, hoodies, tanks, trucker hats, and a coaches jacket. 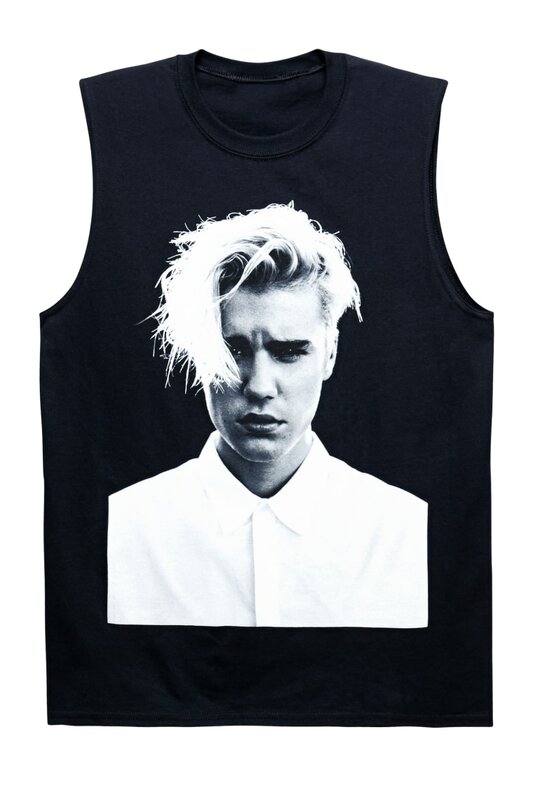 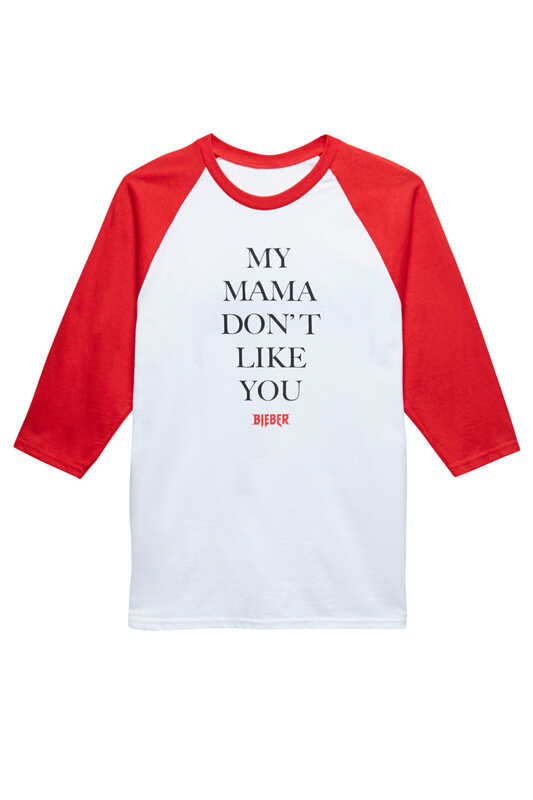 The collection will be available online and in PacSun stores nationwide on October 15. 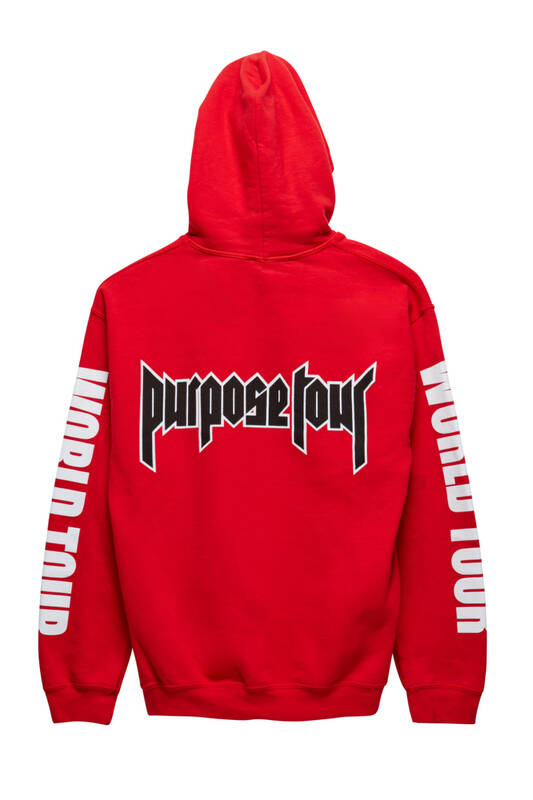 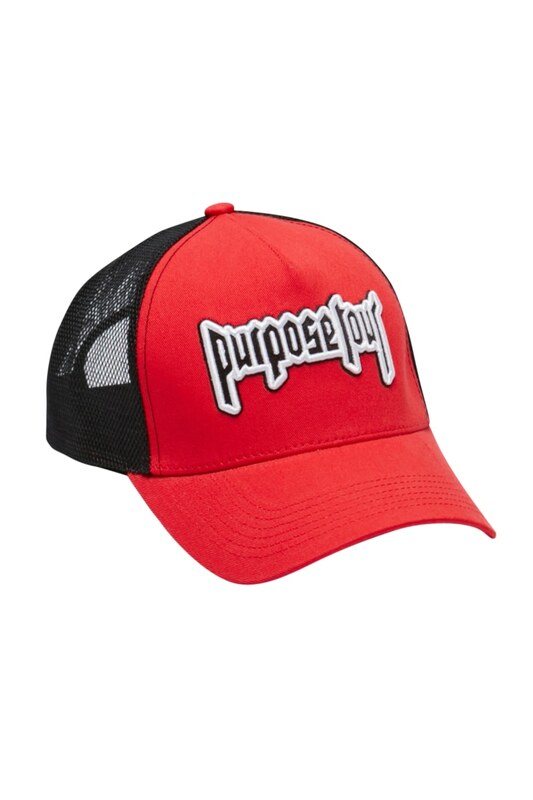 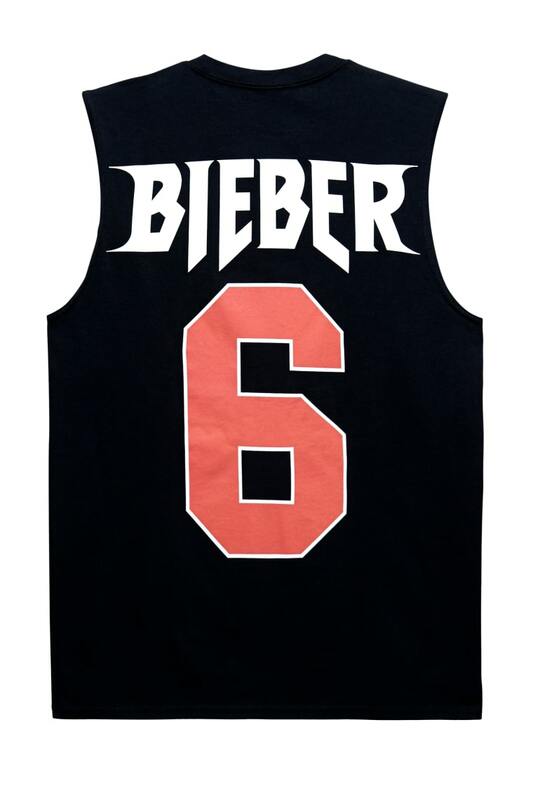 See pieces from Justin Bieber's Purpose Tour-All Access Collection below.